Get 38 of the most iconic synths in history with IK Multimedia’s new sampler instrument Syntronik. From iconic to ultra-rare, Syntronik includes sounds from the likes of Roland’s Jupiter-8, TB-303 and Juno 60 to ARP 2600, Minimoog, Oberheim’s OBXa and Yamaha’s classic CS80. With over 2,000 presets, it looks like it could be the ultimate sample collection for any fans of classic synths. Featuring IK’s DRIFT technology, Syntronik also mimic’s the characteristics of older hardware synths using their exclusive DRIFT technology, adding to the authenticity of the instruments. 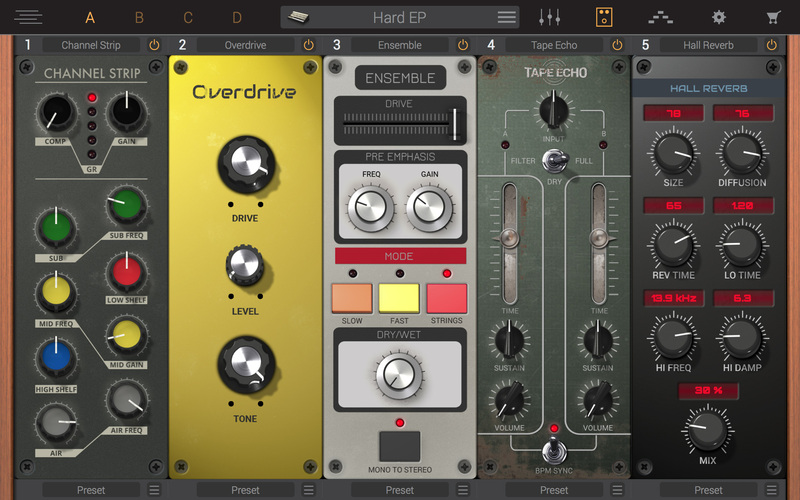 There’s also a further 38 effects to further shape your sound including reverb, EQ, phaser, delay and more. If you’re intrigued by Syntronik, prepare to clear some hard drive space as the instrument comes in at just over 50GB. However at €299, or €329 for the boxed USB version, it’s significantly lighter on the wallet and the back than the real thing. If hardware is still your thing, check out Roland’s latest mini Boutique offerings, including a collaboration with Studio Electronics and a rumoured upcoming SH-101 clone.